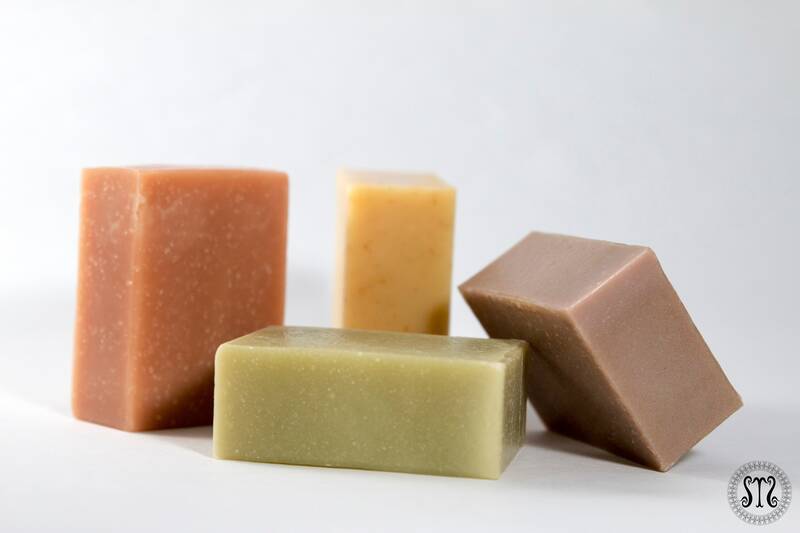 Our soaps are handcrafted from scratch in small batches, using the cold process method and cured for two months. We use only natural, organic ingredients and the finest pure essential oil (no synthetic fragrance oils). Please note all orders for soap favors can be customized and are MADE TO ORDER! 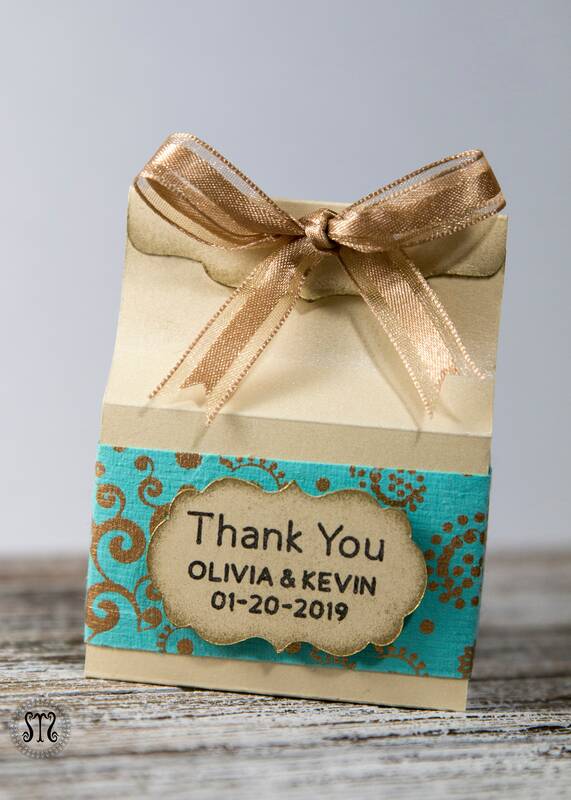 Your favor orders should be placed at least 6-8 weeks before your occasion date to ensure that they are delivered on time. Please send us the exact details you want to appear on the label. Once you place your order, we will send you a lable proof for approval before processing your order. If you want a special order or any instructions about your order to be made, please Feel Free to contact us any time. 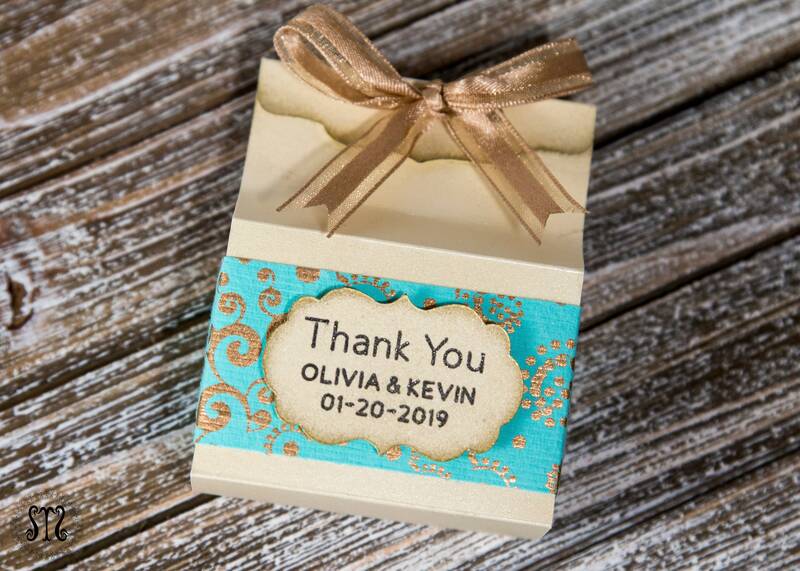 This is a mini soap favor and each bar is handcut and weighs approx. 2.25 oz. Olive Oil*, Raw Coconut Oil*, Sustainable Plam Oil*, Distilled Water, Sodium Hydroxide, Purple Brazilian Clay and Lavender Essential Oils. Olive Oil*, Raw Coconut Oil*, Sustainable Plam Oil*, Distilled Water, Sodium Hydroxide, French Green Clay and Eucalyptus Essential Oils. Olive Oil*, Raw Coconut Oil*, Sustainable Plam Oil*, Distilled Water, Sodium Hydroxide, Rose and Pink Clay and Rose Geranium Essential Oils. Olive Oil*, Raw Coconut Oil*, Sustainable Palm Oil*, Raw Mango Butter*, Lemongrass Powder*, Distilled Water, Sodium Hydroxide, Yellow Clay and Lemongrass Essential Oil.